Modify Studio is a full-service interior design firm focused on creating beautiful spaces in the places we live and work. But it’s more than just aesthetics; it’s also about creating a space you will love to share. A home that is ready to entertain, a place to relax at the end of the day, or a weekend hideaway – whatever the goal – we specialize in rethinking those spaces to reflect what’s truly unique for you in ways you might not know were possible. 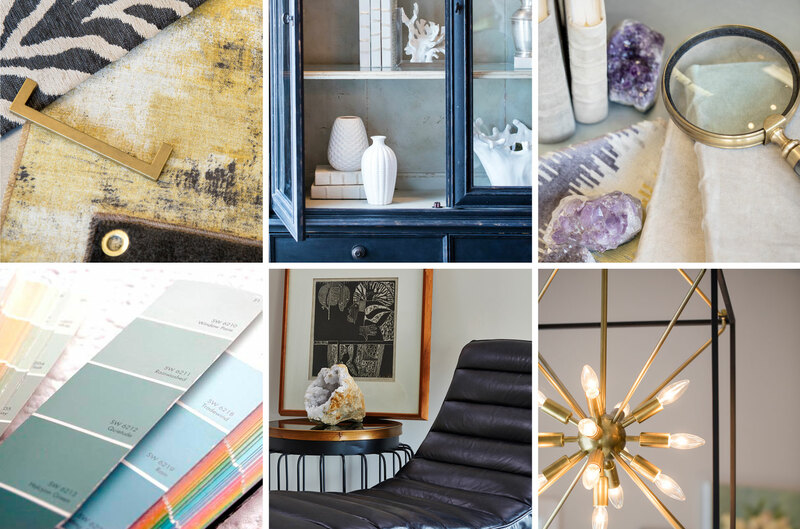 Browse our home store to spark your creativity for a project you are contemplating. Take a step further, if you wish, and start a conversation with a designer about the project you want to undertake. Or schedule a visit with our contractor to walk through your space and discuss the possibilities of a kitchen remodel or addition. We help clients by providing an integrated approach to creating spaces they will love. Pick up a candle, partner with a designer for a total concept, or build an addition. You can pick and choose!